How much tax does the Motorist pay? 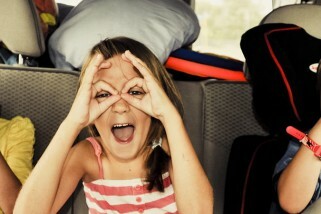 Home » Features » How much tax does the Motorist pay? How much tax is charged on a new car ? So the total amount of taxes paid on this new car is €9,834 or a little under a third of the total price. Vehicle Registration Tax (VRT) is a tax chargeable on the registration of motor vehicles in the State, and has been in place since 1993. VRT is levied as a percentage of the open market selling price (OMSP) of a passenger motor car. 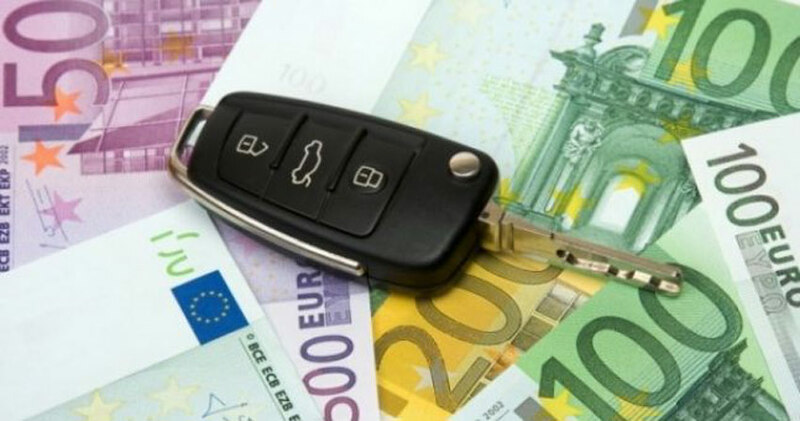 Since 1 July 2008, both VRT and Motor Tax on private motor cars have been calculated on the basis of CO2 emissions, so that motor cars with higher CO2 emissions attracted a higher tax liability. How much Motor Tax do we pay? 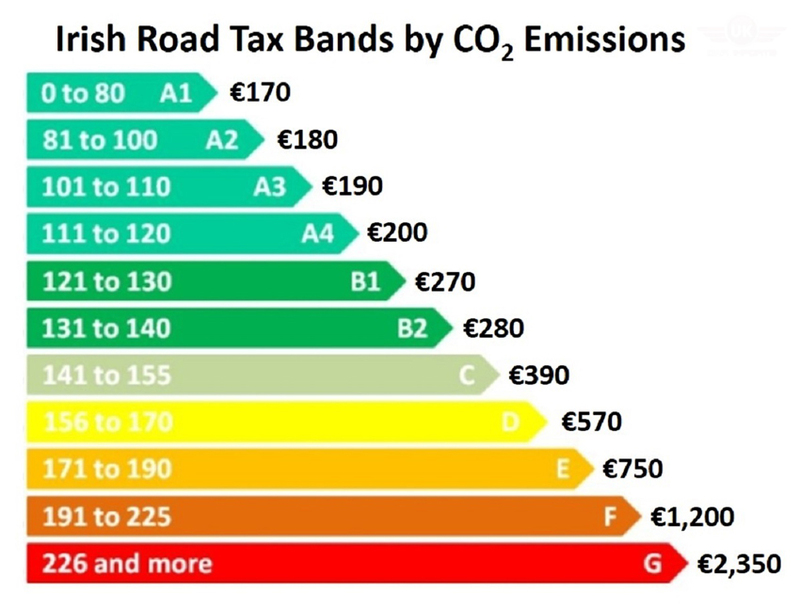 Motor tax depends on CO2 emissions so using the example above the Hyundai Tucson Exec 1.7 has 119g/km of Co2 so it falls in Band A4 and costs €200 a year for Motor Tax. 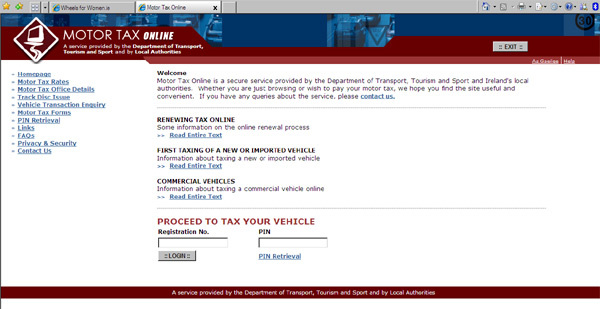 However if you bought a car prior to July 2008 you are paying motor tax on the engine size of the car. 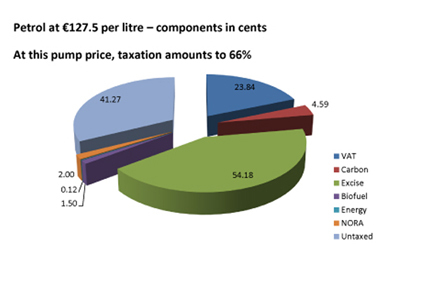 In 2008, the Fianna Fáil-Green Party coalition changed the VRT and motor tax system from one based on engine capacity to the current one based on Co2 emissions. As a result of this change and huge improvements in the performance of diesel cars, sales dramatically shifted in favour of diesel. For example a 2008 Ford Focus 1.6 diesel is paying €514 a year in motor tax whereas the same car bought the following year a 2009 ford Focus 1.6 Diesel is paying just €200. 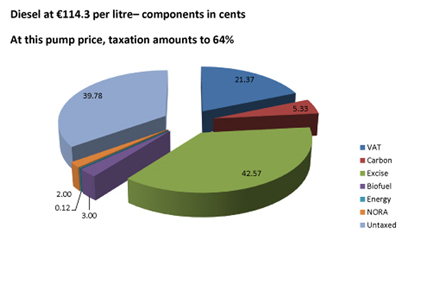 Excise: per litre, 54.18 cents for petrol and 42.57 cents for diesel (The excise duty on fuel is levied on a per-litre basis and not as a percentage of the price, which means when the cost of fuel falls, the tax remains at the same level. Better Energy Levy: 0.12 cents per litre. VAT: 23% on all of the above. The amount of VAT therefore rises and falls with the cost of product. 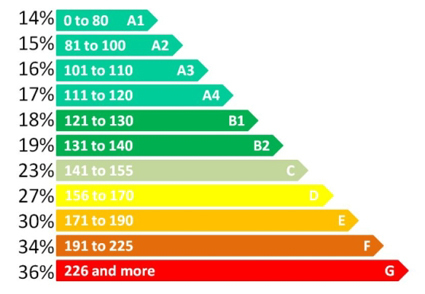 The OECD have recommended at least an equalisation of excise rates on petrol and diesel the UK, already has equalised excise rates on petrol and diesel. A number of countries, notably France and Belgium, have also moved to equalise the excise rate on petrol and diesel. The excise on Diesel in Ireland is currently 22% less than on petrol.